It's been years since I've done a show of any kind, and the time has come to get myself out there again. 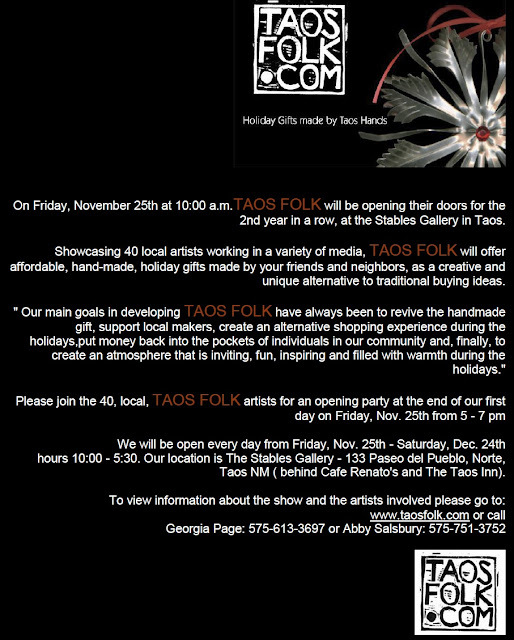 Please join me, and many other talented Taos Artists, for Taos Folk. It runs from nest Friday, November 25 (the day after Thanksgiving) until Christmas Eve. We'll all be there opening night, with good food, great, affordable gift items for everyone on your list, and lots of festive fun. 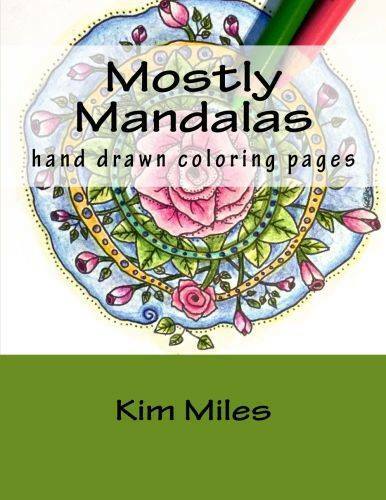 If you come to Taos for the show on any other day, and would like me to meet you there, send me an email and I'll schedule it in! For more information, visit the TaosFolk website. I hope to see you at the show!